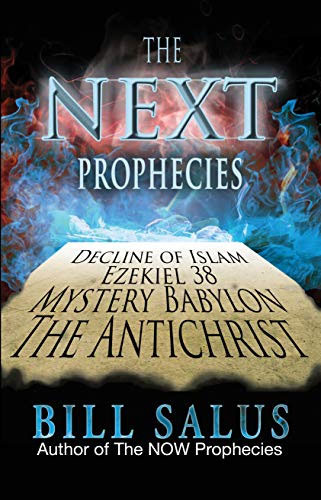 The NEXT PROPHECIES is A BOOK that attempts to chronologically order the prophetic events of the end times. 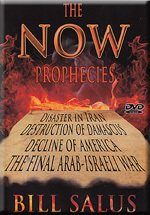 The NEXT PROPHECIES is the sequel to The NOW PROPHECIES. 11) The Two Mysterious Witnesses of Revelation (P> The NEXT PROPHECIES book prepares the reader for powerful future world events! Don't get LEFT BEHIND to face these NEXT PROPHECIES!